It is important to ensure children get plenty of fresh air and if they are not quite at an age to take for a walk, the right style of buggy is important to ensure they are comfortable and protected at all times. 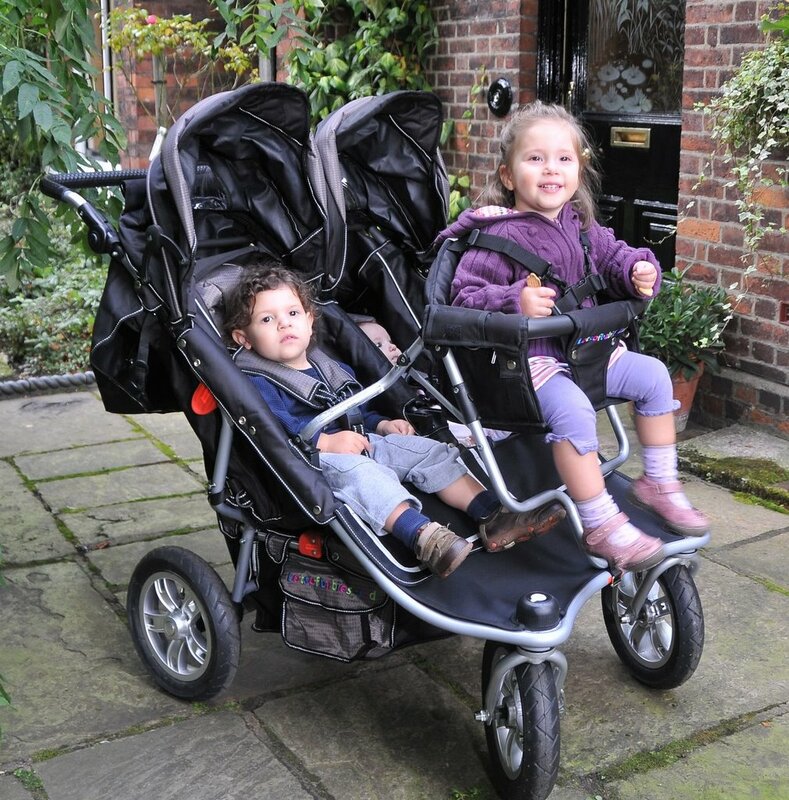 If you have the pleasure of transporting more than one child around, it is worthwhile investing in a quad pushchair which can be converted to a triple and a twin. with plenty of room to accommodate children up to the age of around 3 and in some cases, even older.Not only perfect for children, these are also easy to use and comfortable to push around. The large, stable wheels will provide ample support, giving you extra peace of mind. At Lotsofbabies Ltd, you will find a unique quad pushchair loved by childminders and families with two or more children. The directors of Lotsofbabies Ltd have been supplying multiple transport solutions for more than twenty years and each one is designed with quality and durability in mind, as well as ensuring the safety and protection of your children at all times. All models are of course tested and comply to British Standard. Howard Gordon, Managing Director of Lotsofbabies Ltd is only too pleased to engage with all his clients both before and after sales. Phone him on 0161 740 9979, email sales@lotsofbabies.com or have a look at the website www.lotsofbabies.com. Many orders received before 12pm will be delivered the next working day. The responsibility of taking care of people’s children is a heavy burden at times but the role you help in developing those toddlers into little people makes all the effort worth it. Part of a healthy day to day routine of the vast majority of children is to get outside and get fresh air, in order to get them used to being out in varied temperatures and to help them build a defence against the cold. Getting out for walks are also beneficial to the childminder themselves, for exercise purposes and to get a break from being enclosed with a number of energetic children in warm housing. To do this can be complicated due to the number of kids you may have to keep under control. 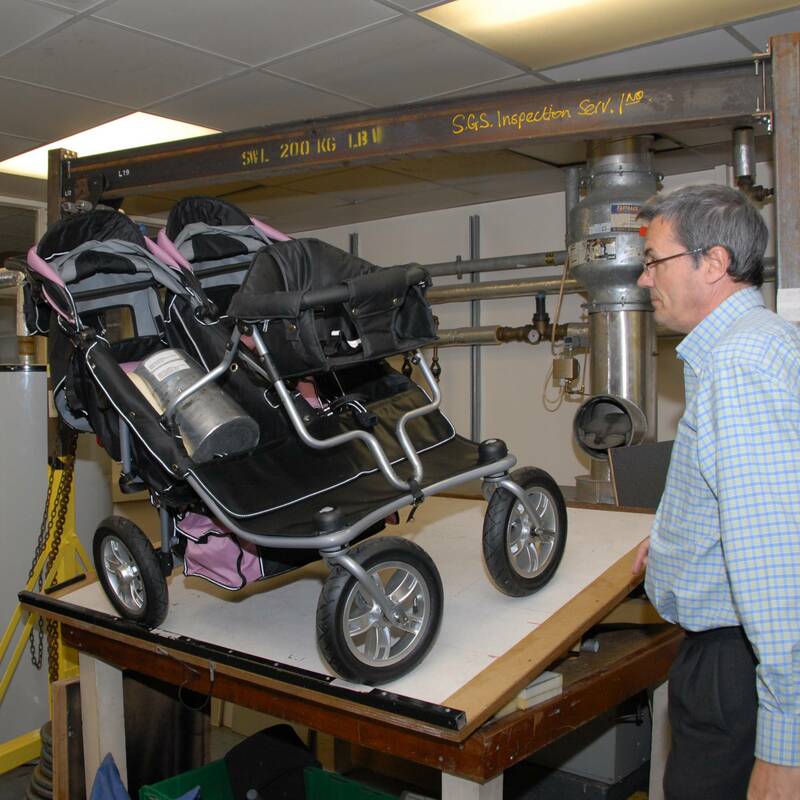 To walk with a buggy for each child can be difficult to control, so for ease of operation nurseries or childminders would do well to look at multiple transport solutions. If you have a growing brood or are a child minder who has to transport a number of children around at the same time, the choices can be limited when looking for buggies which will cater for your needs.The introduction of the four seat baby buggies has made life a lot easier for many mothers and child minders, as you can utilise it for up to four children, or even remove the double front seat to make it more comfortable for two children.The four seat baby buggies can carry two babies from birth and 2 from toddler age. There is also a large shopping basket which means you don’t have to worry about being weighed down with bags as you transport children around at the same time. Complete with large air tyres, the four seat buggy is easy to move around and it also contains a large hood to keep children protected from the elements. You don’t have to worry about the style being compromised either, the buggies are top of the range when it comes to both the appearance and practical use. At Lotsofbabies you will find a range of four seat baby buggies, as well as many others to cater for all your baby transport needs. Taking four children out is never an easy task, not only does it comes with its fair share of struggles to get everyone ready, there seems to be very little option for pushchairs which are adequate enough to fit them all in comfortably. If you want to find the best quad pushchairs which are fit for purpose, look no further than Lotsofbabies. At Lotsofbabies you will find the T4 quad jogger, which is ideal for children from 12 months to 3 years old. The wheels are large and easy to manoeuvre, which makes the pushchair an ideal means of transportation for child minders who have their hands full. It also comes complete with shopping baskets, so you don’t need to worry about performing a balancing act between moving the pushchair and carrying the shopping simultaneously. There is also a hood and aprons to keep the children dry during the winter months and you can be assured that they will be transported around with ease, without suffering any discomfort. You can find out more about the T4 quad jogger, as well as a range of other multiple transport solutions, including the T3 jogger.